All In? All Fun? Let’s explore the All -Fun Inclusive resort in Mexico! This week I had to opportunity to participate in a leading travel industry conference – Summit. As you see from this picture, our first two days were filled with countless hours of what the industry calls, “Site Inspections”. Why do we do this? 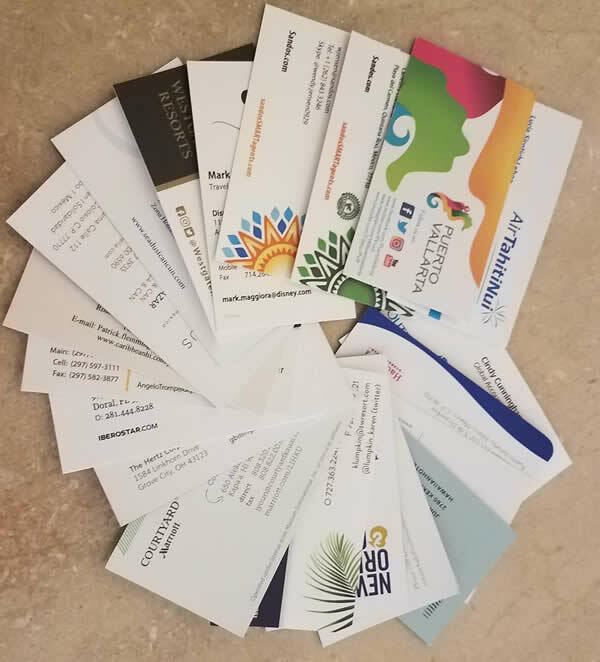 For you, our clients. 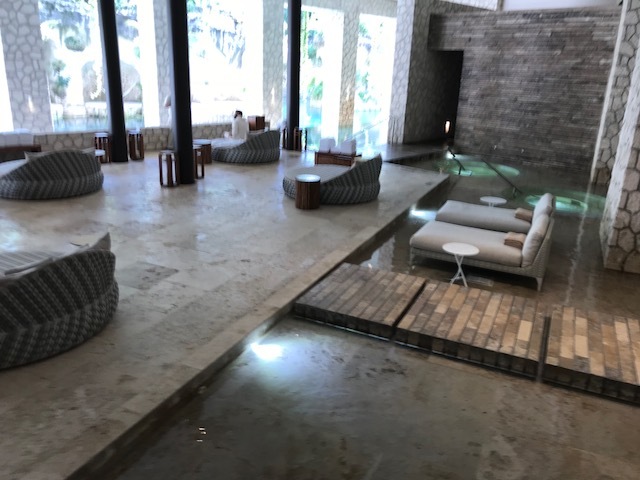 We are introduced to the Hotel Managers and many of the staff as we explore the resort, taking pictures, jotting down as much information as we can remember and of course, think of our clients and who might like to visit where. It is all about matching the experience to your desired experience. Sometimes we like to share some out of the box experiences with you too! One resort really stuck out to me this week — Hotel Xcaret. Recently opening in 2017, this resort experience is one that is most unforgettable. Xcaret has what they call the All-Fun Inclusive program. The ALL-FUN INCLUSIVE® program redefines the traditional all-inclusive plan into a more complete experience. In addition to day and nighttime activities and elegantly crafted cuisine at the resort, you can enjoy full access to Experiencias Xcaret’s nature parks and tours, as well as each of their dining plans. From the moment we stepped off the bus, it felt like you were just welcomed to a new world! It was inviting, comfortable, relaxing, innovative, beautiful and amazing. 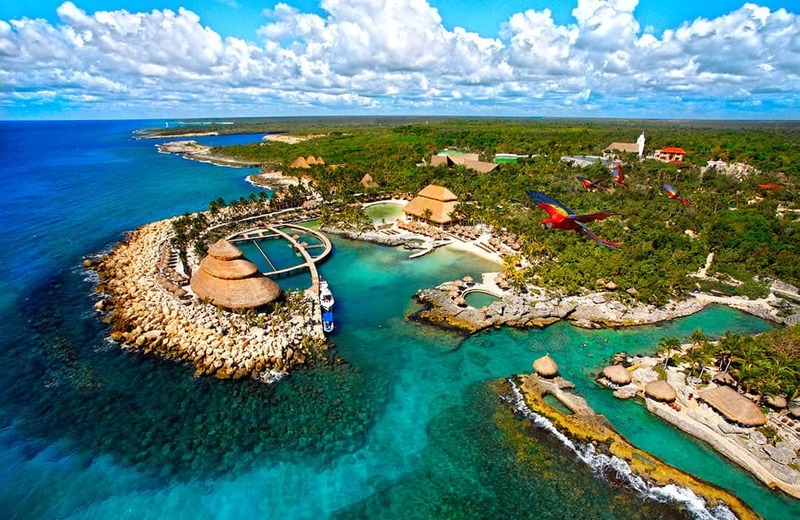 This resort is the first of 12 that will become Destination Xcaret. This is a family resort, and have everything a family would need. Inspired by Mexican hospitality and the saying “Mi casa es tu casa” (My place is your place), the accommodation experiences are beyond suitable to meet your relaxation needs on your vacation. The All-View Suites at Hotel Xcaret México are wide and luxurious and are distributed throughout five buildings. Each suite features a contemporary design, as well as unique artwork, handmade by Mexican artisans, in addition to exclusive amenities and services. Start your day with mesmerizing views of the Caribbean Sea, the rivers, or the mystic jungle, an experience that will accompany you during your stay. The ten restaurants and eight bars at Hotel Xcaret México will take you on a journey through the flavors of the world, where Mexican cuisine of course, declared a World Heritage by UNESCO, is the star. Enjoy a culinary voyage in cozy and comfortable spaces, with remarkable service. All their menus have been designed with exquisite specialties that will meet your dietary lifestyle. At their resort, your children will have access to the Xiiquillos Kids Club and the Xiipaal Teens Club. Enjoy an authentic Mexican atmosphere, inspired by the Mayan culture, in the region where Hotel Xcaret México is proudly located. Take a refreshing dip into inspiring infinity pools, coves, and beach area. During your stay, you will also have access to tennis and paddleball courts. We will revisit Hotel Xcaret in future articles. I just was so excited about this resort I wanted to introduce it to you as soon as I could! 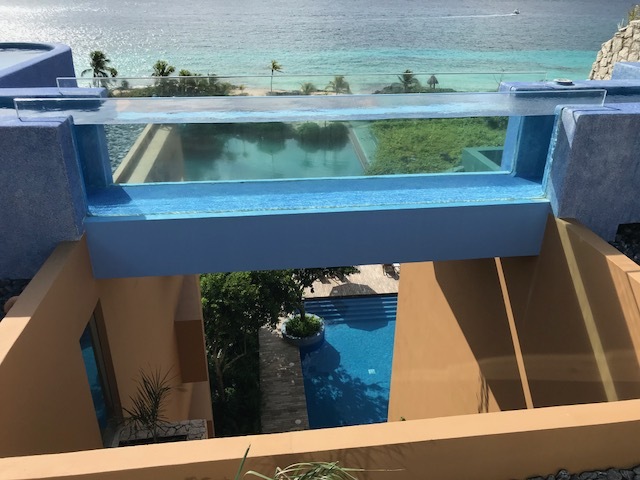 This entry was posted in Blog, Mexico and tagged cancun, Cancun Mexico, mexico on September 29, 2018 by Rick Howard.